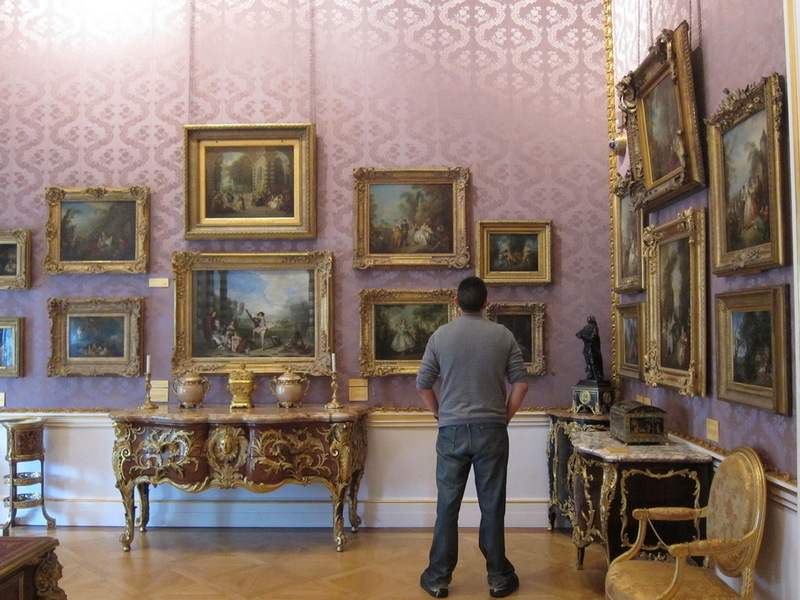 In Part 1 of this series, we discussed the merits of the large institution museums here in London – British Museum, the National Portrait Gallery, the Natural History Museum, and the Tate Modern. 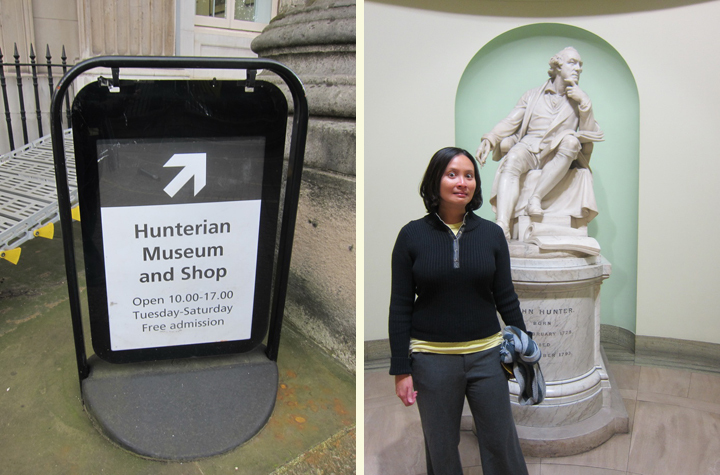 Now, we will review the four smaller museums Mr. Selfish and I visited during our stay – the Wallace Collection, the Victoria and Albert Museum of Childhood, the Hunterian Museum, and the British Library. 5. 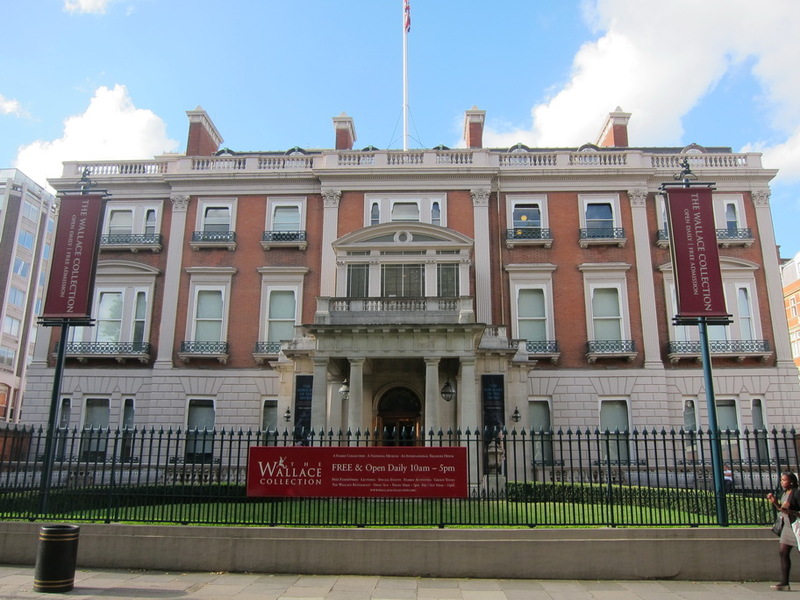 The Wallace Collection – This is a smaller museum containing an exquisite collection of fine and decorative arts from the 15th to the 19th century. 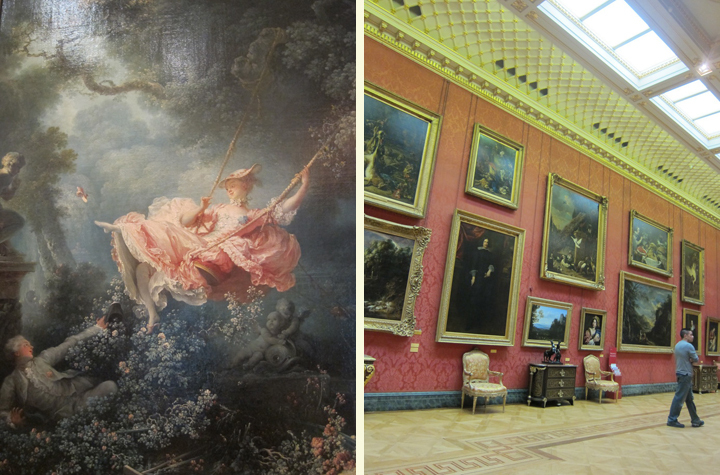 It houses a painting which I’ve adored since college – “The Swing” by Jean-Honoré Fragonard. 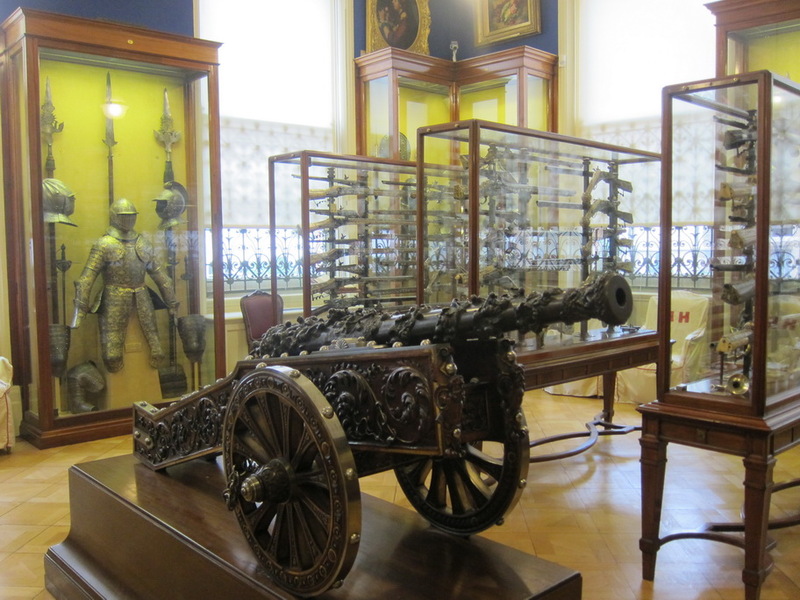 I adore smaller museums since I don’t usually have the stamina for a really large museum. 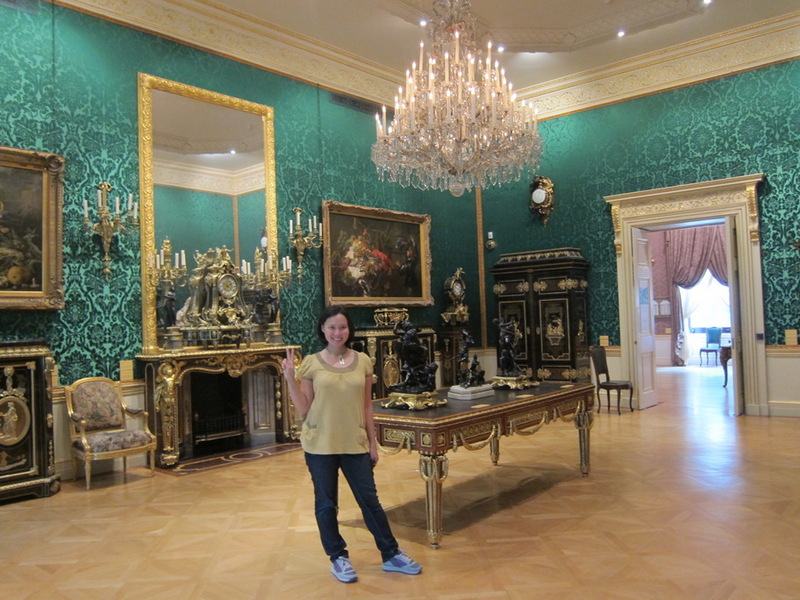 The Wallace Collection was the perfect size and contained beautiful rooms with lovely exhibits. I highly recommend it! 6. 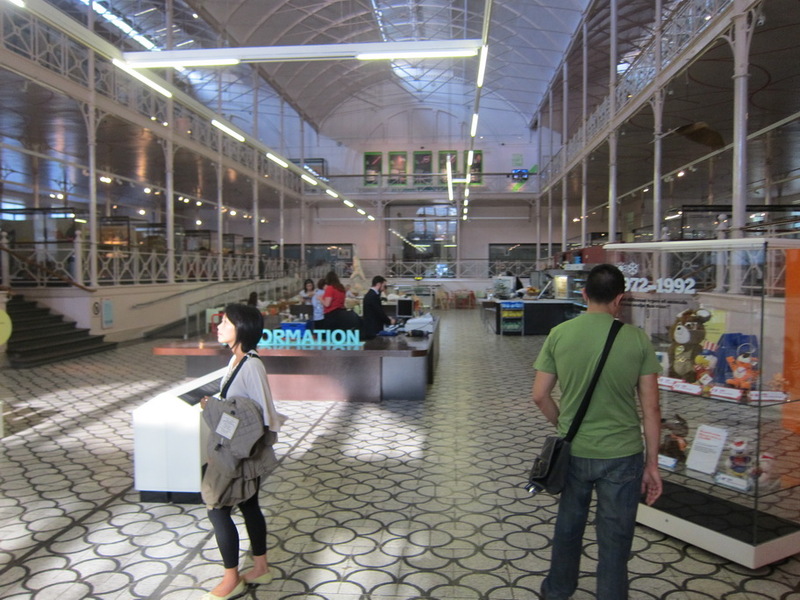 Victoria and Albert Museum of Childhood – This was a small museum with a collection of toys, some very new and some from the 1700’s. 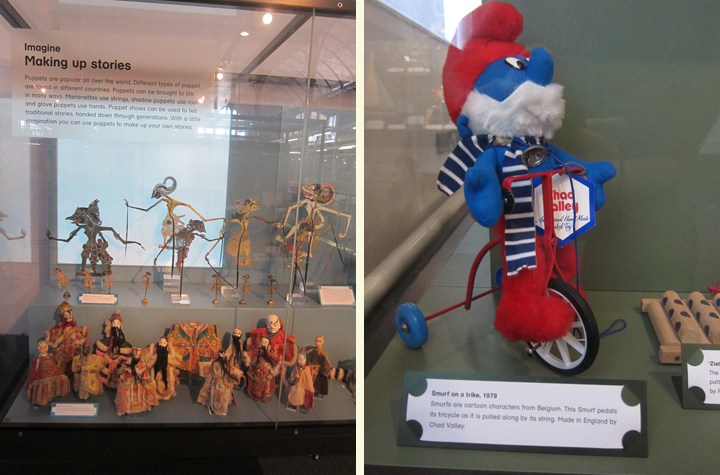 It was odd to see century old shadow puppets next to Papa Smurf. 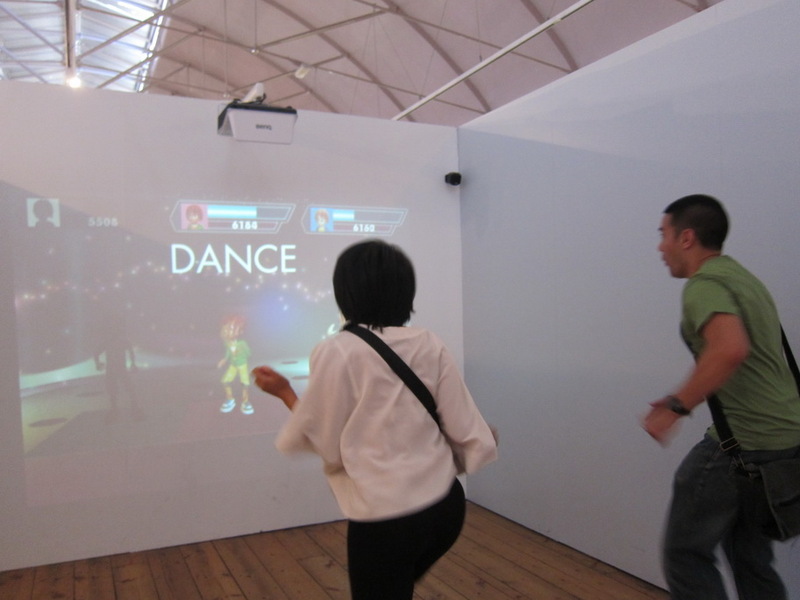 There was also some interactive exhibits but they were quite dated and could use some work. 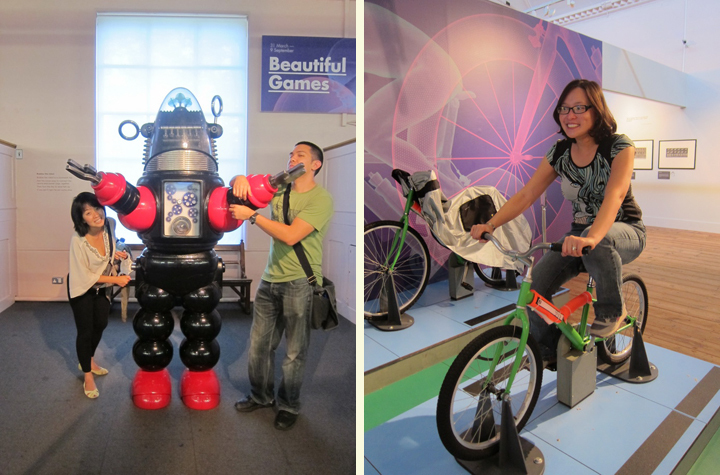 We only went to this museum because it was close to us and we had some time to waste before dinner. 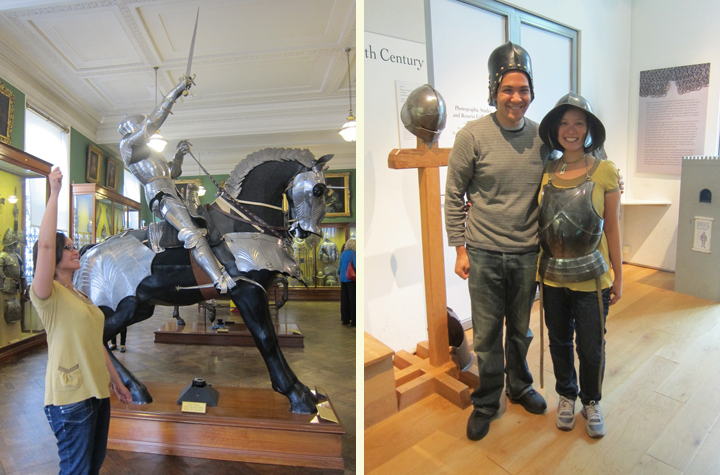 I wouldn’t really recommend this museum unless you are truly interested in antique toys. 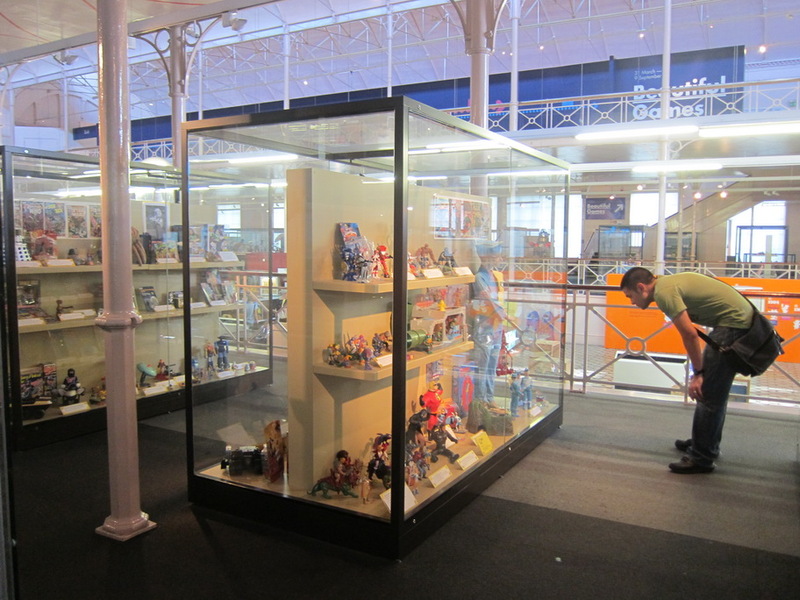 It was kind of sad seeing all of the toys behind glass cases and not being played with (just like Toy Story 2). 7. 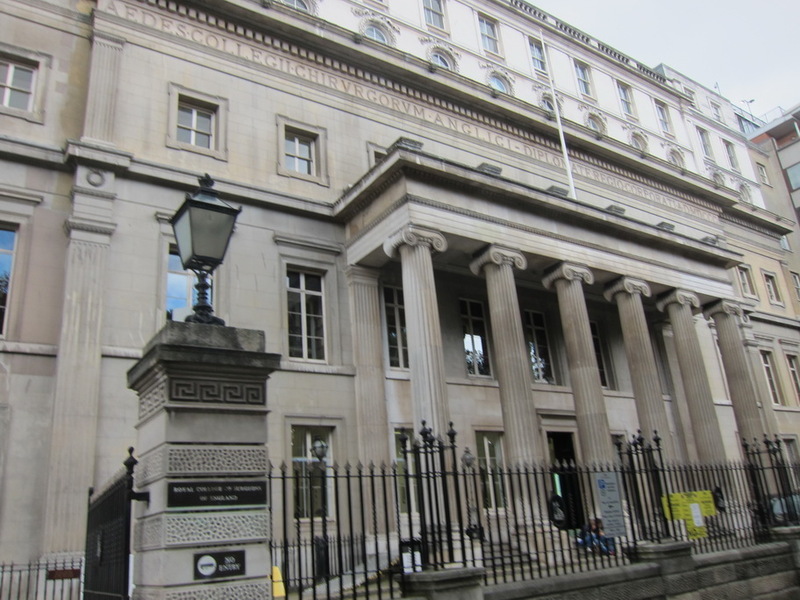 Hunterian Museum at the Royal College of Surgeons of England – This was the most macabre museum I’ve ever visited. I was even a little queasy by the end, and we were only in there for about 30 minutes. The entire museum is William Hunter’s collection of skeletons and thousands of jars of body parts, animals, and humans. From a skeleton of a giant over 7’7 tall to tiny fetuses from 1 month to 9 month old to rats with their intestines dissected, it was a grotesque collection. However, no photography was allowed, so you will have to see for yourself. The museum was full of art students, who had propped up stools and were sketching away the pickled animals and bits of human. 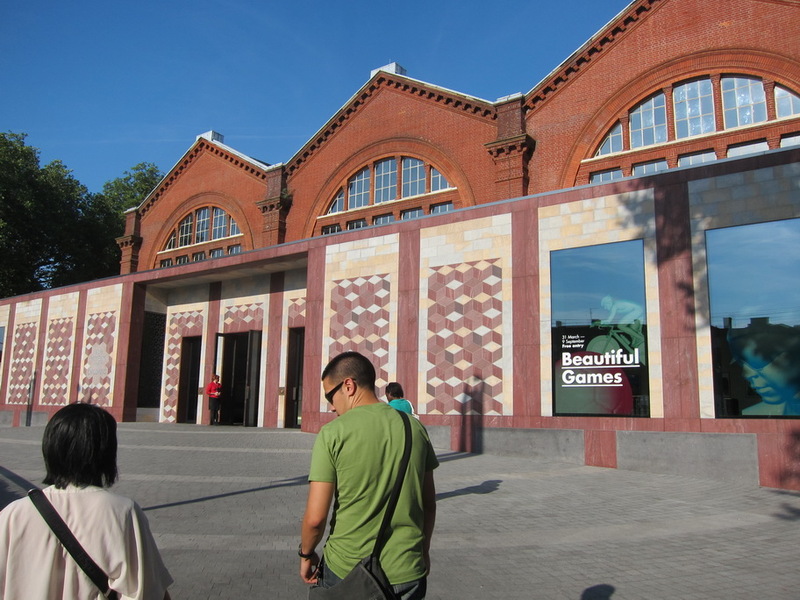 If you are queasy (even a little bit), I would not recommend going to this museum. I don’t consider myself easily grossed out, but I was definitely glad that I had a small salad for lunch. 8. 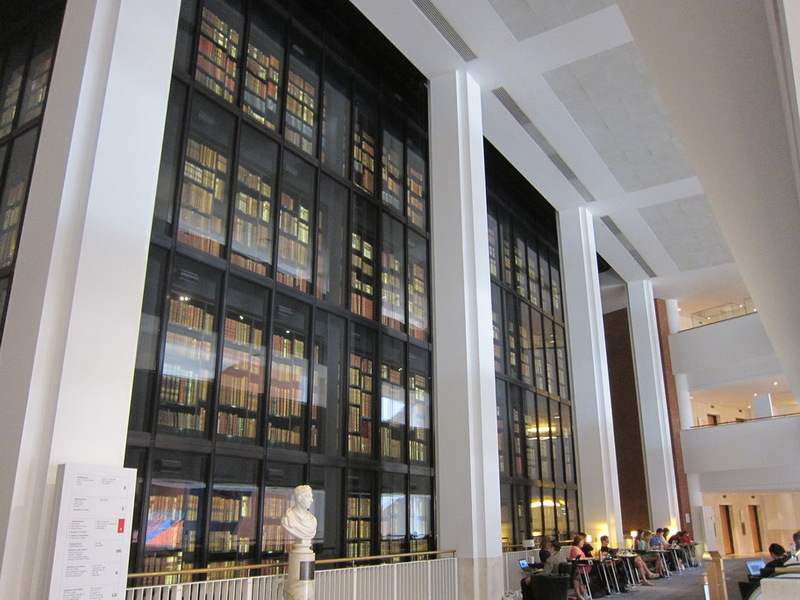 The British Library – Although not technically a museum, the British Library contains exhibits in the Sir John Ritblat Gallery that you can view. Notably, there are original manuscripts of Beowulf, Charlotte Brontë’s Jane Eyre, Charles Dickens’s Nicholas Nickleby, and Virginia Woolf’s Mrs Dalloway. It also has two copies of the Magna Carta. 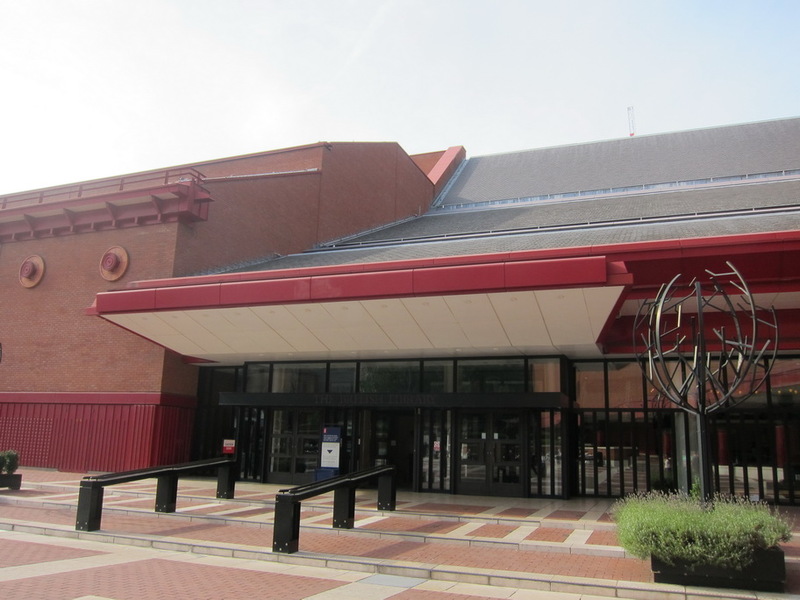 The British Library receives copies of all books produced in the United Kingdom and Ireland and is the world’s largest library in terms of total number of items. There is also an upstairs area where there was plenty of seating and free wifi. 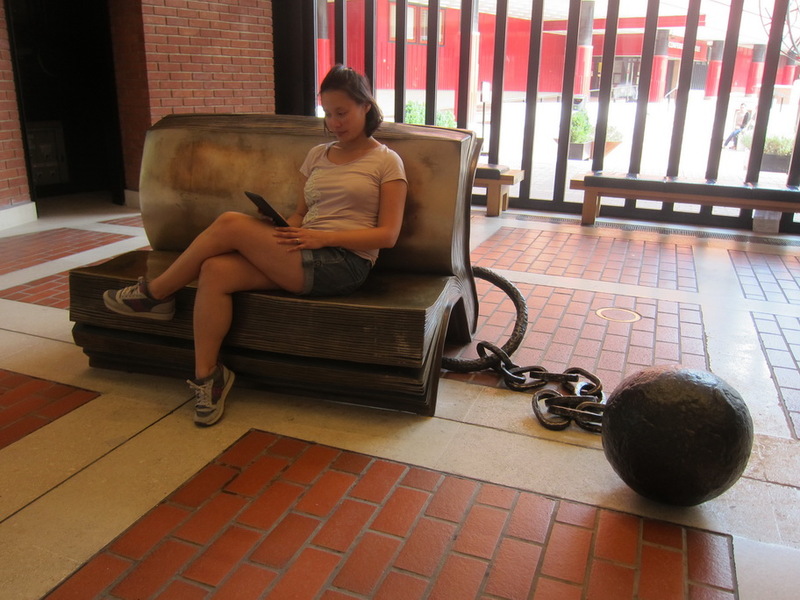 I recommend visiting the British Library even though it is not technically a museum.